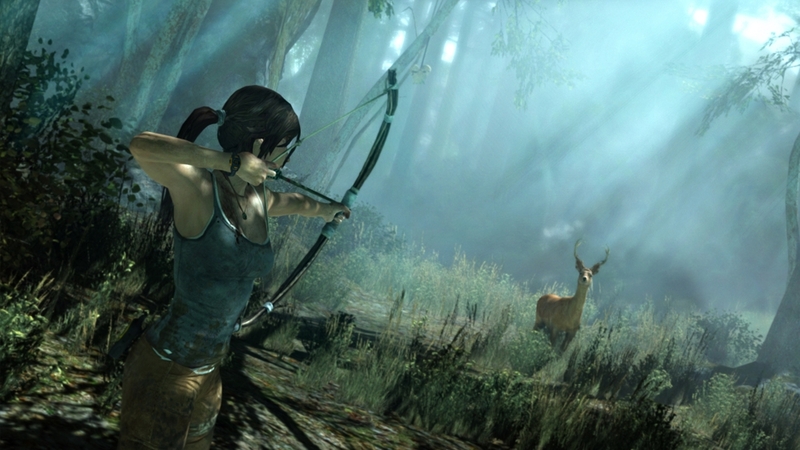 In this episode, We'll see how Lara's skills and expanding arsenal come together in combat. 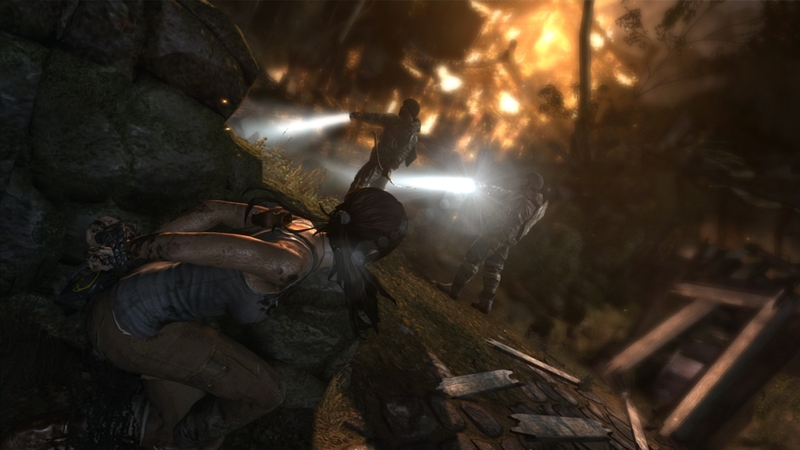 Whether it's a close quarters brawl, or a pitched fire-fight, Lara must became a master of arms to survive the Dragon's Triangle. 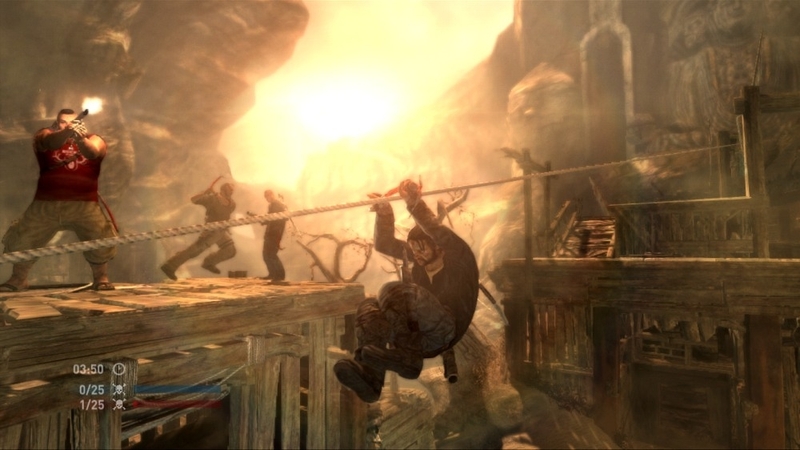 Lara makes her way from a Monastery to the edge of a Scavenger shanty town, using the environment to succeed in brutal combat. 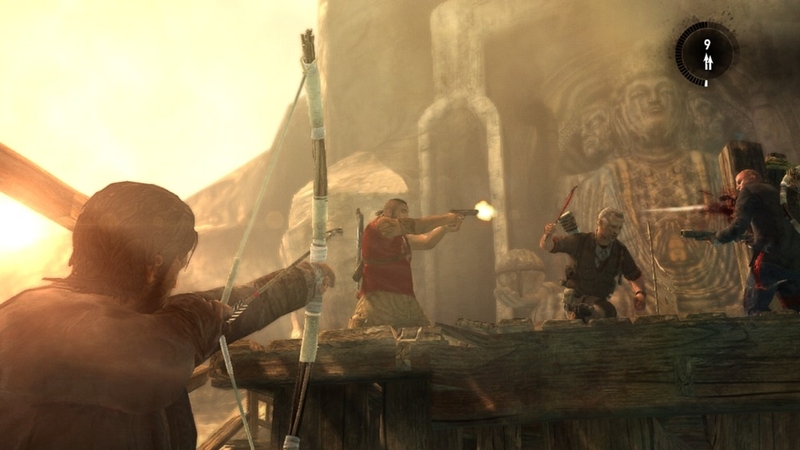 In this episode, we’ll show you how Lara can use the basecamp system as a way to explore the island and unlock some of its many secrets. 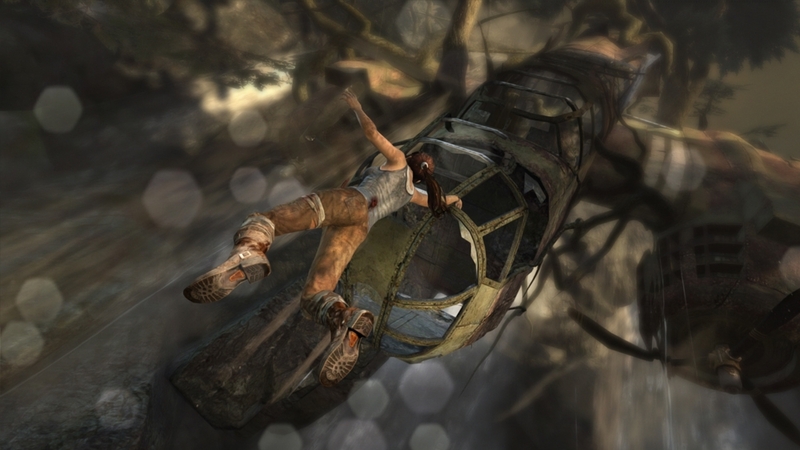 Tomb Raider: The Final Hours – Episode 4: "Surviving Together"
A behind the scenes look at the development of Tomb Raider’s multiplayer mode from Crystal Dynamics sister studio, Eidos-Montréal. 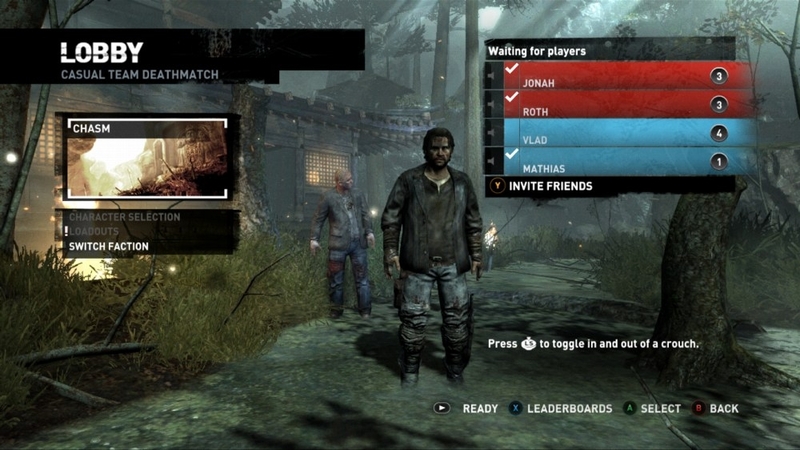 Hosted by Zac Levi. 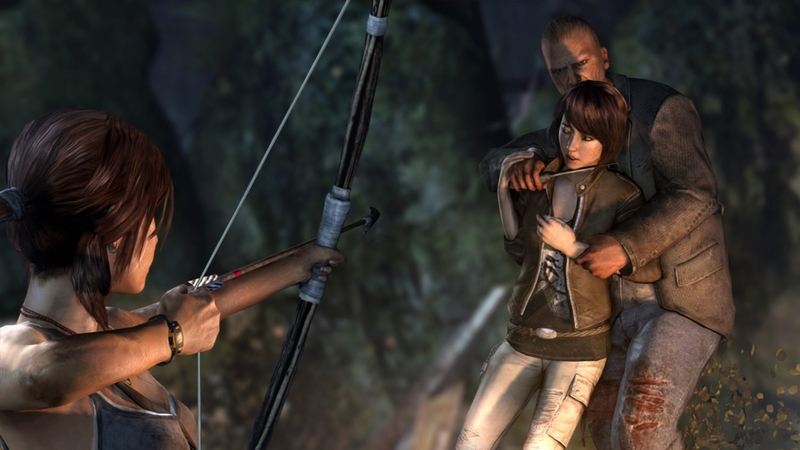 The first episode in our new video series explores how Lara must use her wits to become a survivor. 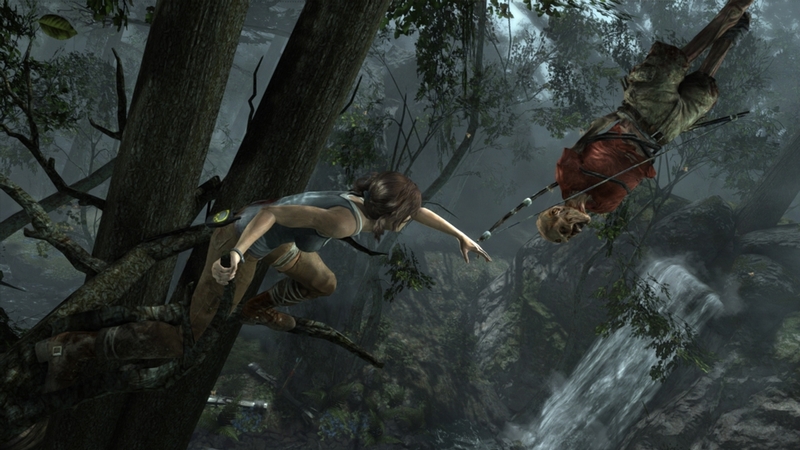 The new Tomb Raider trailer showcases Lara moving from just surviving to becoming a Survivor. 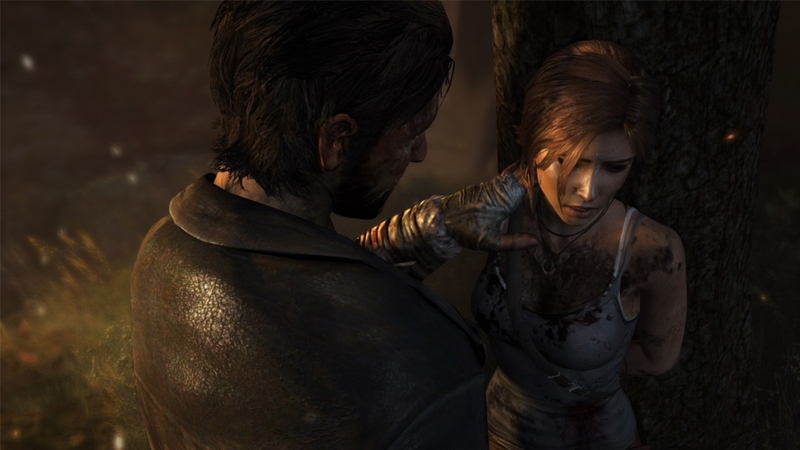 Crystal Dynamics presents Episode 2 of The Final Hours of Tomb Raider, which dives into the creative process behind the game's story. 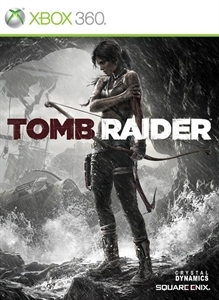 This series, in partnership with video game journalist Geoff Keighley and hosted by actor and gamer Zachary Levi, gives fans an unprecedented perspective of the twists and turns of game development and highlights the key creative forces responsible for reimagining the iconic video game franchise Tomb Raider.